Our today’s post is a continuation of our previous post regarding signs need new roof. Our panel of experts here at American Standard Roofing pick up the discussion where we left off. The picture above might be one of signs need new roof. Roofing nail pop ups are more common than one thinks. Our experts explain that there are plenty of reasons why nails back out of seemingly solid wood. The most common reason is that the nail did not get grab the wood good when it was first driven. Our team also indicated that it is very important that roofing nails of the correct length are used to secure shingles. As a key measurement, we suggest that sharp end of the roofing nail should completely pass through and extend approximately 3/8 inch past the underside of the roof sheathing. Our team explains that a bad drip edge might be one of signs need new roof for you. A good drip edge helps the water flow properly into the gutters thus preventing it from flowing behind and damaging the fascia boards in the process. Unfortunately many contractors cut corners but either not installing any or by using a very thing type. Make sure your new roof has drip edge installed all the way around it. Even where there are no gutters, and that it is the widest on the market. An additional thing to look out for signs need new roof is this one. 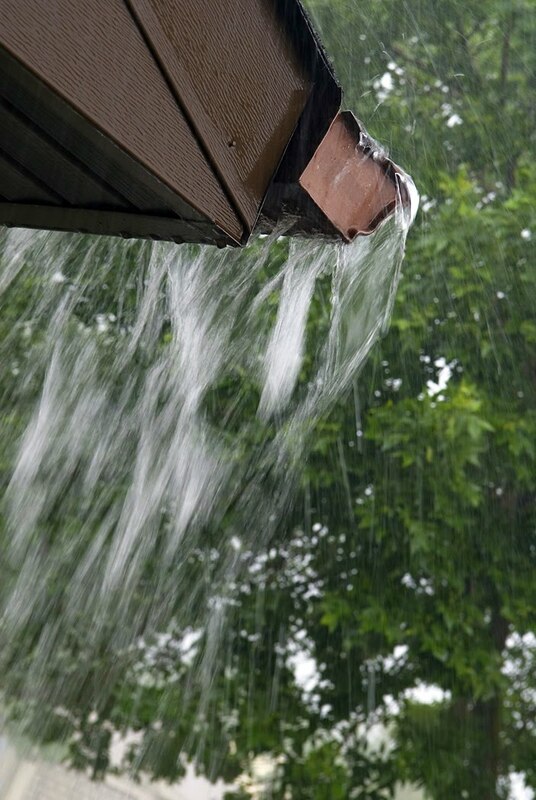 Our team explains that when water is getting in from behind the gutters or from a roof leak it can cause the fascia and soffit to rot out extremely quickly. This all needs to get replaced when having new roofing installed and should be included in the original quote. If possible, it is also a good time for your contractor to install soffit venting that will help keep the wood breathing and thus healthy for a long time to come. Finally, algae and mold. These not only cause nasty stains on your old roof but also can cause it to age prematurely. The signs are easy enough to see and just because you notice some discoloration does not necessarily mean that there is anything wrong. However, it doesn’t hurt to call a local expert to properly assess the situation especially if your roof is over ten years old. Make sure that your new shingle is algae and mold resistant when choosing your new roof. We are certified and licensed roofing contractors. We know about signs need new roof. We also have over 36 years of experience in the industry. American Standard Roofing stands behind it’s work. Our reputation is important to us. We believe in never sacrificing quality for easy profits. We also stand behind our services for the lifetime of the product, both labor and material. That is why we are #1 metro Detroit roofers. 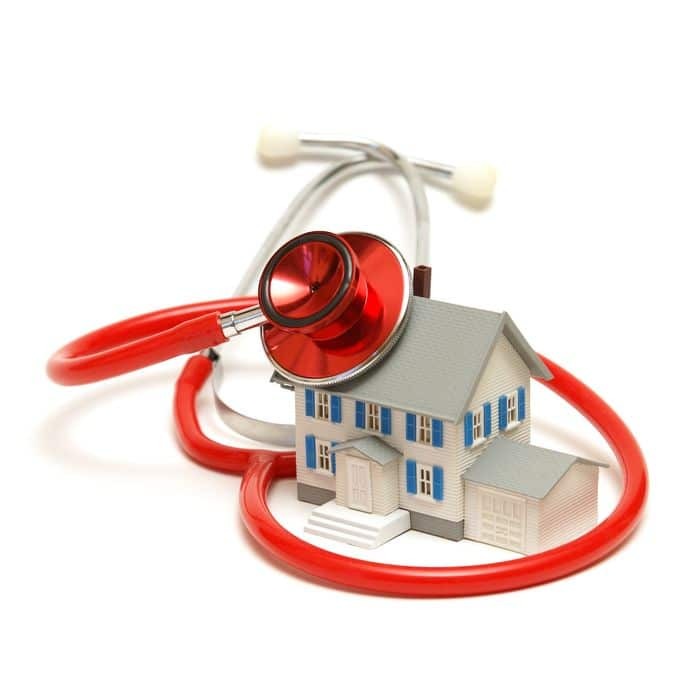 Give us a call today at (248) 350-2323 to see how we can help you out.